Old Wesley Rugby Football Club was founded in 1891 and has been a prominent club in Irish Rugby ever since. Old Wesley Rugby wanted to bring their club in to the digital age by providing their fans with a more immersive experience readily available and directly at their fingertips. Absolute designed an engaging and feature rich new website. 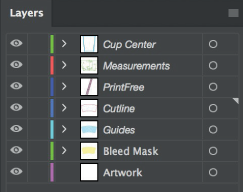 A complex yet usable, manageable, high-traffic, online experience that allowed their fans to follow their favourite team. The new website allows rugby fans to enjoy news, highlights, results, team updates and editorial content 24/7, whilst enabling our client to offer viewers engaging, connected and continuous user experiences on multiple digital devices. 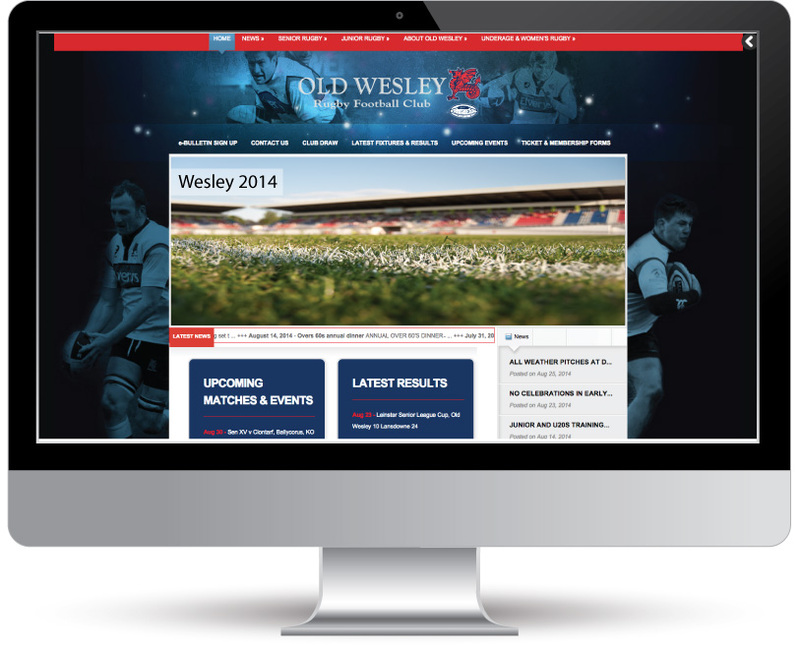 Old Wesley’s website has gone on to become one of the most visited rugby club websites in Ireland.